Asia's Songbird and "Sarap Diva" host Ms. Regine Velasquez-Alcasid is celebrating her Silver Anniversary in the industry and joining in her celebration are two industry pillars who made Regine's stardom possible: Asia's Queen of Songs Pilita Corales and Mr. Ronnie Henares. 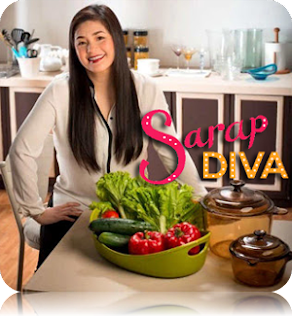 Ronnie, Regine's manager for 16 years and has served as her mentor prepared a specialty dish, the Meal-in-One. 1. In a deep pan with butter, cook the spaghetti until al dente. Put a little salt to taste. 2. Strain the noodles to remove the water. 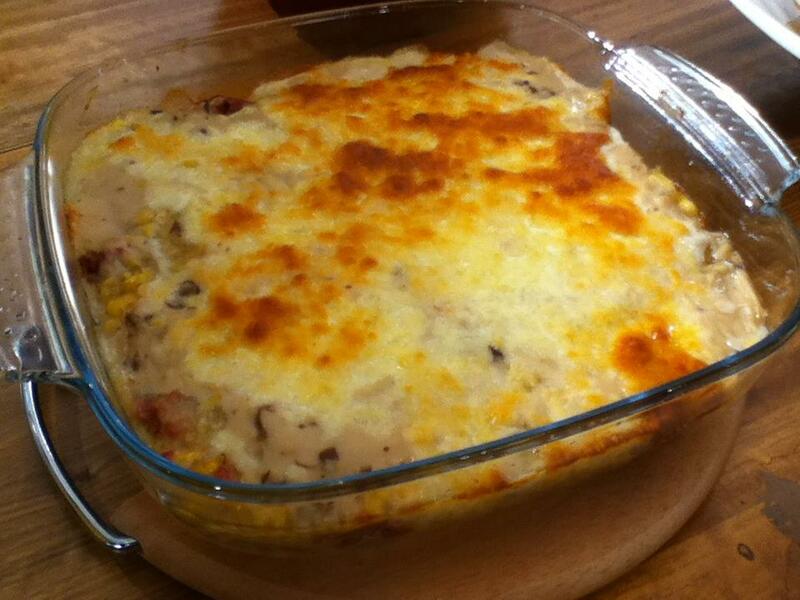 Once water is drained, set aside noodles and put it in a baking tray (has to be Pyrex). 3. In another pan, heat oil. 4. Smash the clove of garlic and throw it into the pan to get the flavor. Remove the garlic if it turns brown. 5. Sautee carne norte with tomato and onion. 6. Make sure that the spaghetti is laid flat on the pyrex. Put cooked carne norte on top of the noodles then spread the cream of mushroom on top of it (straight from the can). Then spread cream of corn on top of it (straight from the can). 7. Put grated mozzarella on top to enhance flavour. Put it into the oven and let it cook for 10 minutes. 8. Take it out of the oven when bubbles appear. Put on a serving plate and garnish it with French bread.